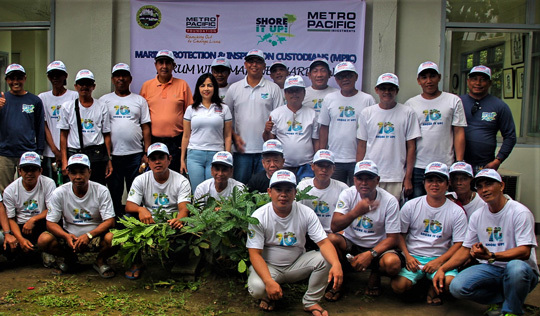 A partnership with the Metro Pacific Investments Foundation, the Municipality of Medina has been reaping the benefits of the Marine Protection, Inspection and Conservation (MPIC) which has helped restore the balance of the area’s marine ecosystem.Incepted in January 2018, the project trained and deputized 27 volunteers who later became the MPIC Guardians who were instrumental in the enforcement of fisheries-related ordinances. 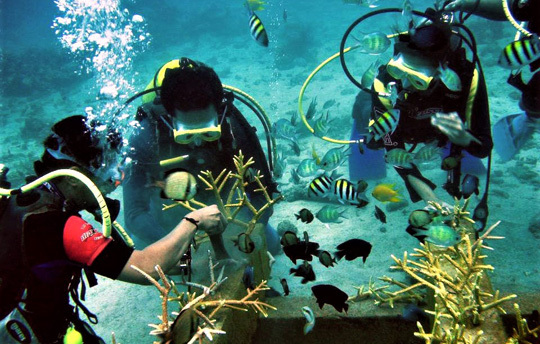 See Manila Standard article . . .